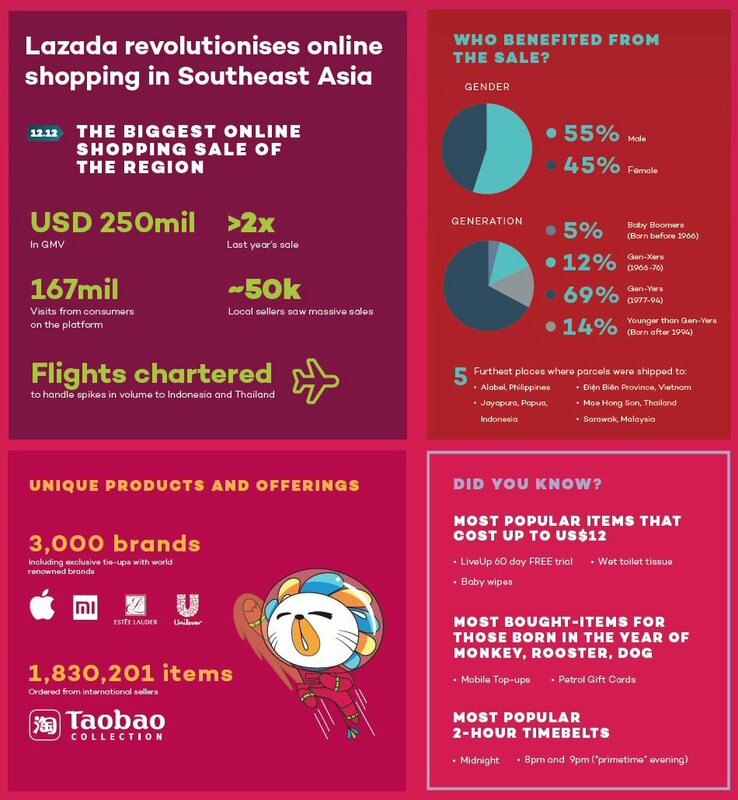 Leading eCommerce platform, Lazada Malaysia, together with Lazada Group, has wrapped up its month-long Online Revolution campaign by crushing its regional online sales records. The 12.12 grand finale sale raked in USD 250 million in Gross Merchandise Value (GMV), more than doubling last year's sales. It also shattered the 11.11 record of USD 123 million, set only a month ago. 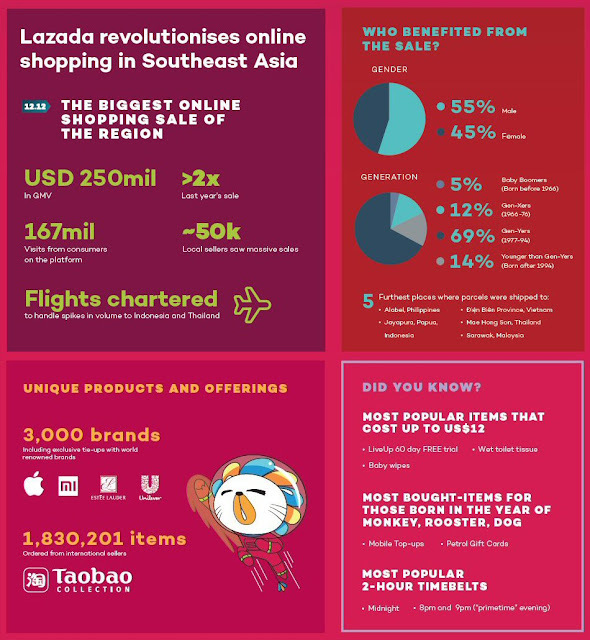 Lazada constantly pushes the limits to better serve its customers and sellers as it continues to lead the country's eCommerce industry. Some of the exclusive collaborations offered in conjunction with this year's Online Revolution campaign included renowned brands such as Volkswagen, Apple and M·A·C Cosmetics. 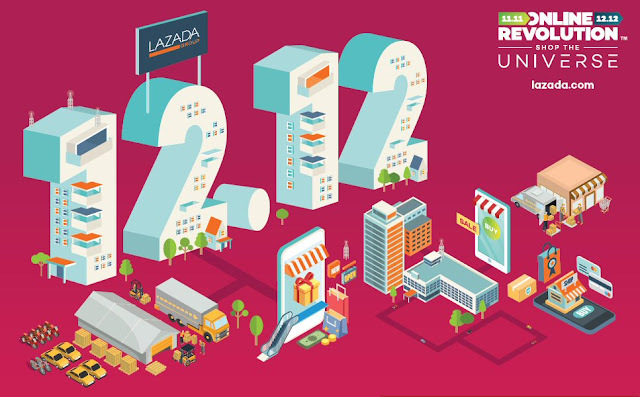 Lazada Malaysia's Chief Executive Officer, Hans-Peter Ressel said, "Every year we see a larger pool of online shoppers, with growing diversity across generations and geographical locations. This year we continued to provide a wider range of assortments and unparalleled access for customers to our top selling categories such as Fashion and Motors & Media. 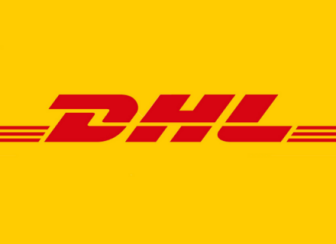 Furthermore, our efforts to 'bring the Universe' to customers no matter where they are, allowed us to constantly connect with them; in fact, we have received more purchases this year from areas outside of Kuala Lumpur such as Kangar, Lundu, Tawau and Kota Kinabalu." "Our record-breaking performance in the Online Revolution campaign showcases the growing trust and relevancy of eCommerce in Malaysia and how it will continue to benefit Malaysian consumers as well as the entire eCommerce ecosystem," he concluded.